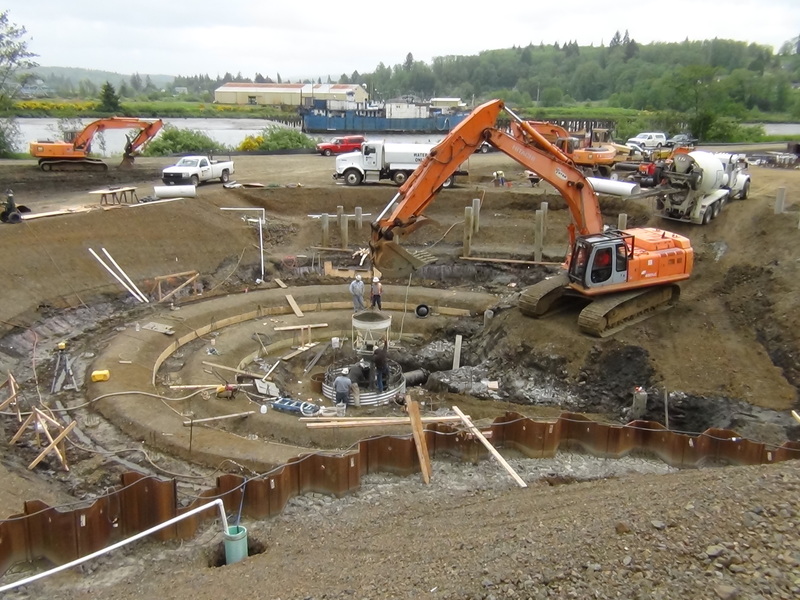 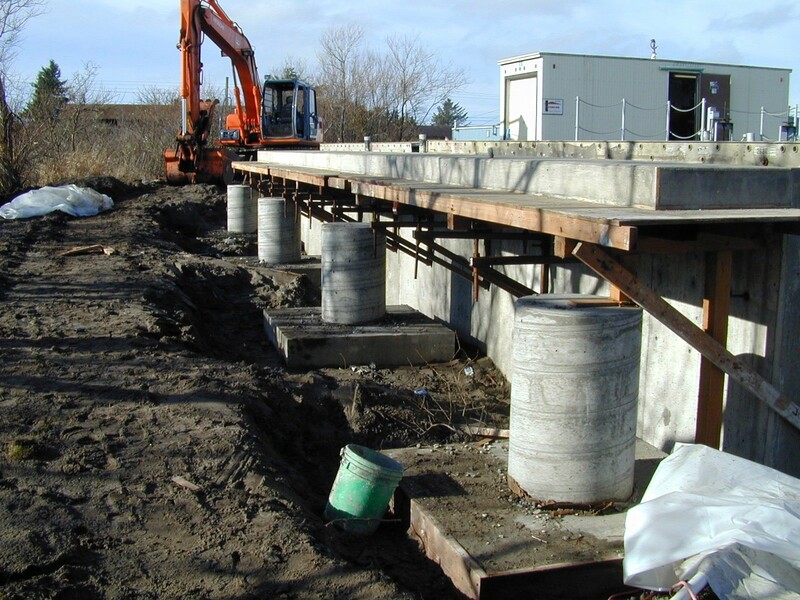 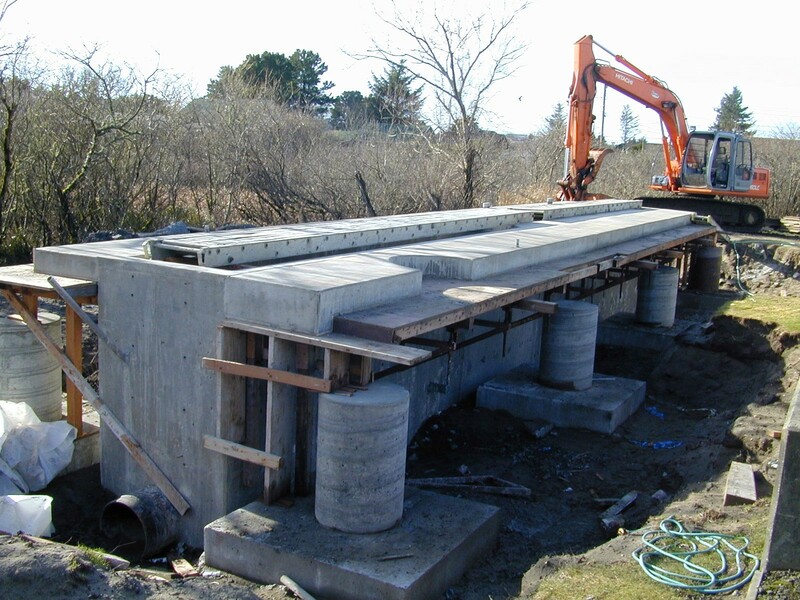 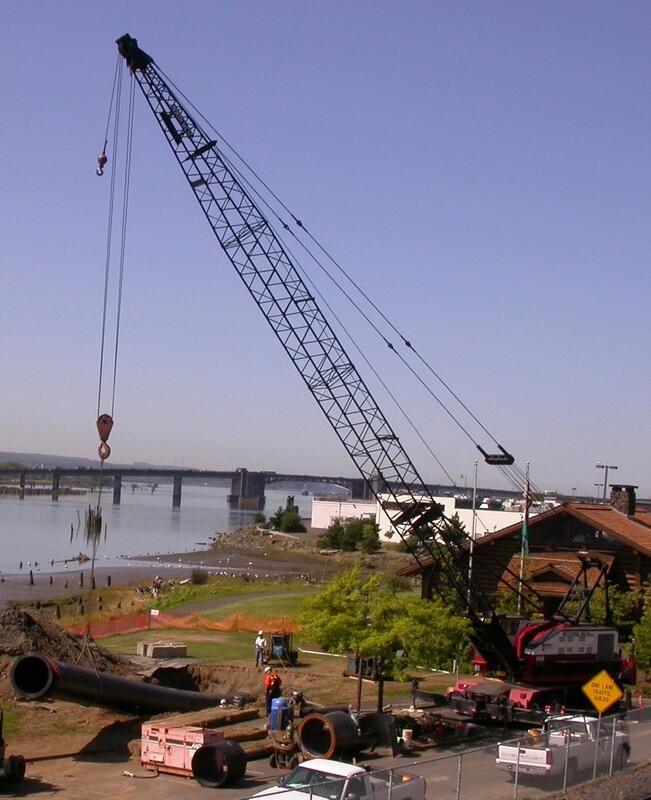 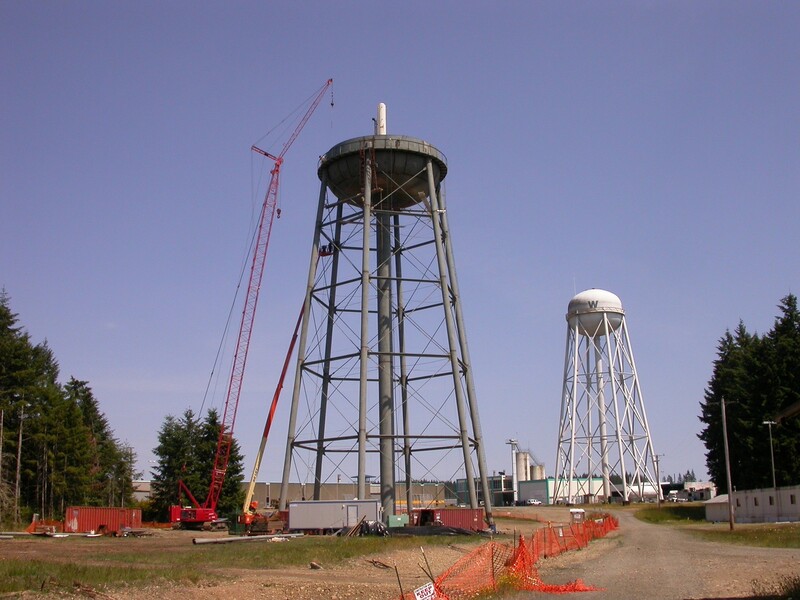 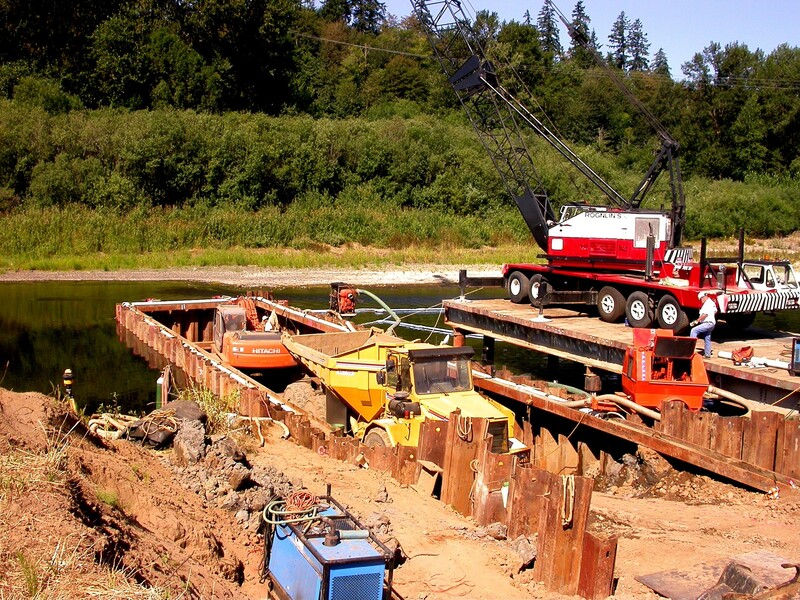 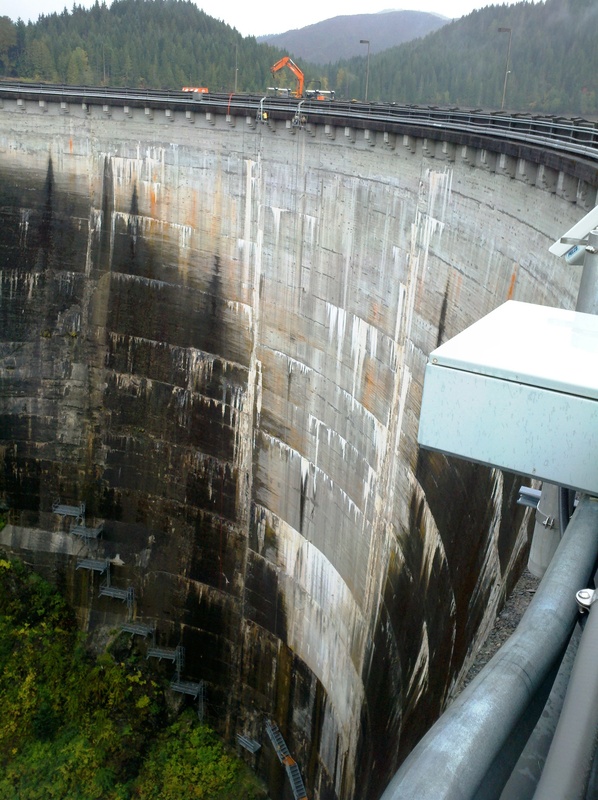 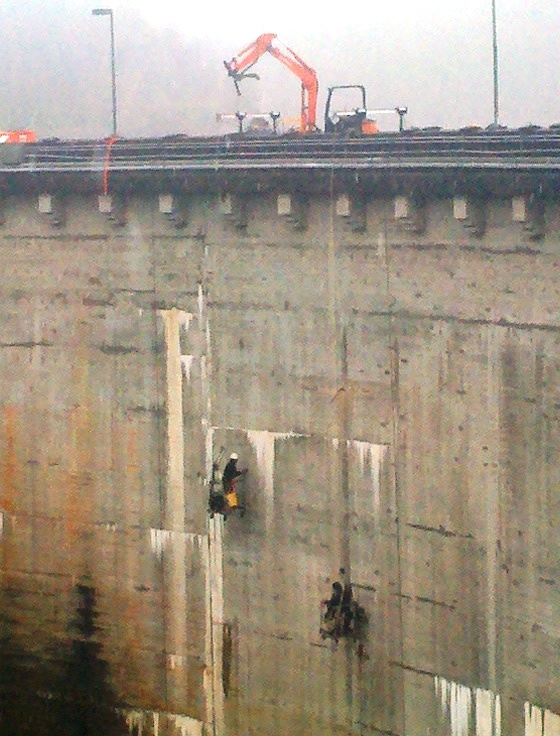 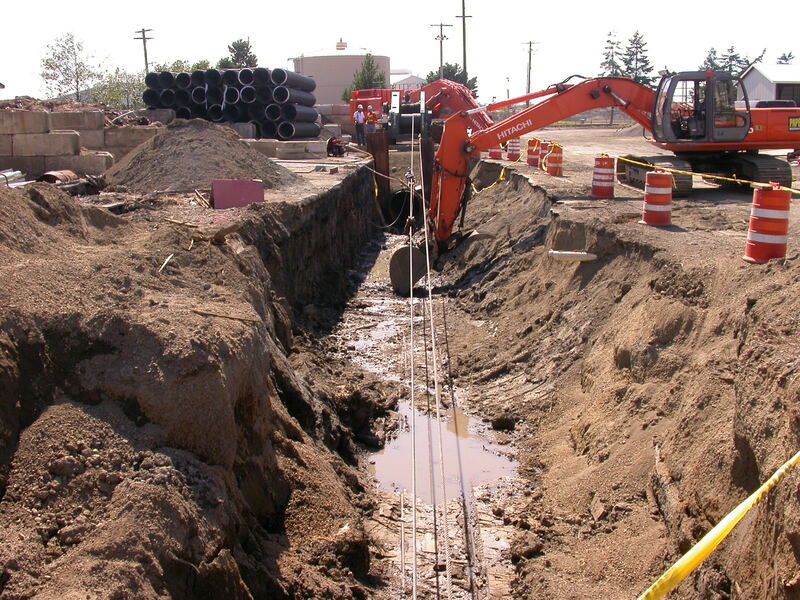 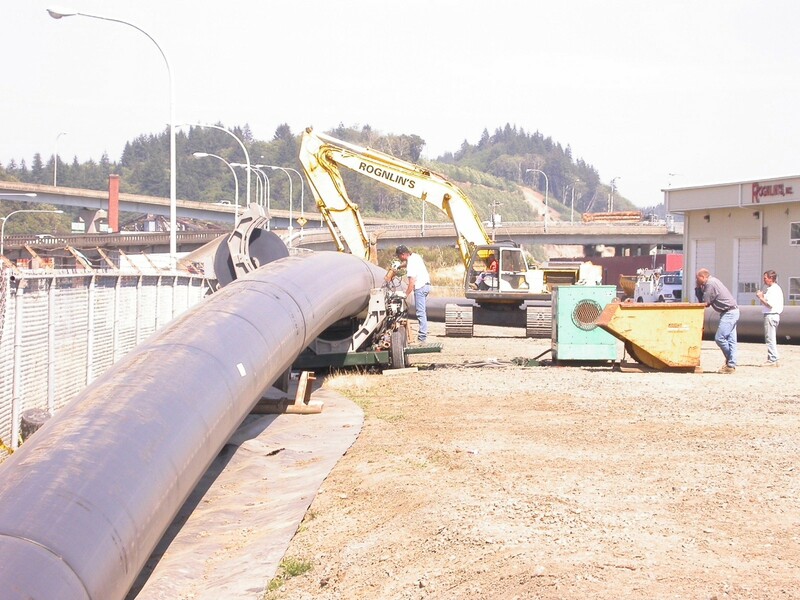 For over 30 years municipalities, industry and private entities have counted on Rognlin’s, Inc. to handle their utility construction and replacement projects. 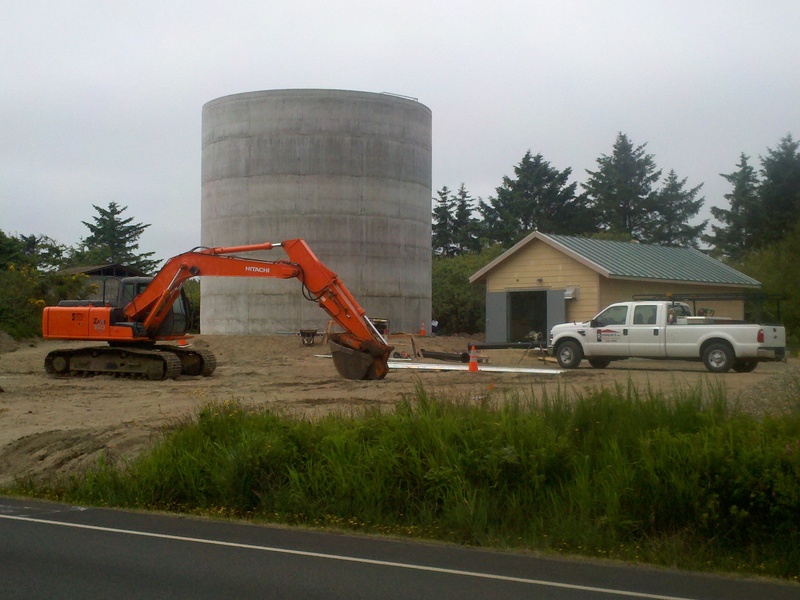 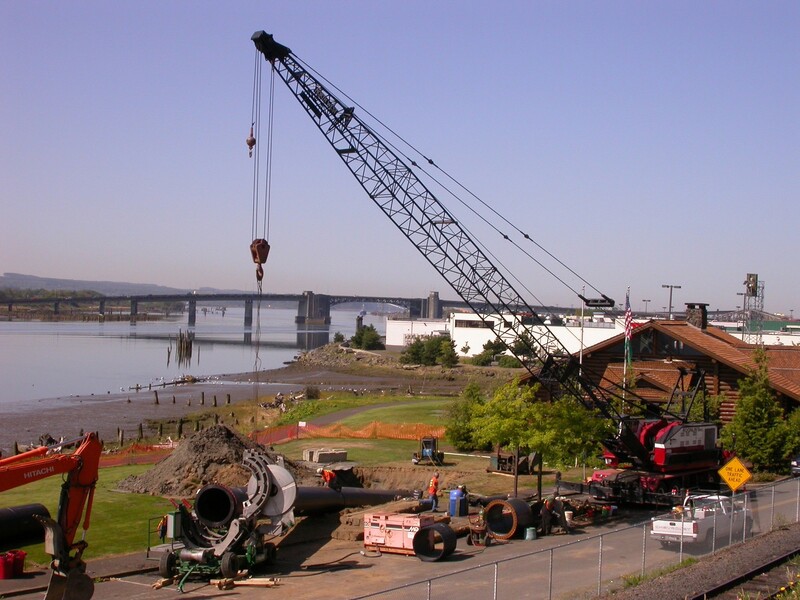 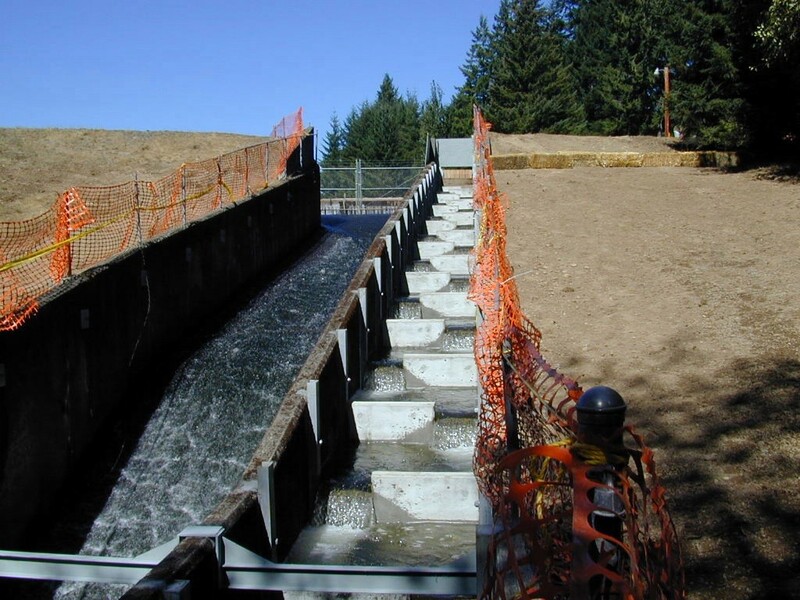 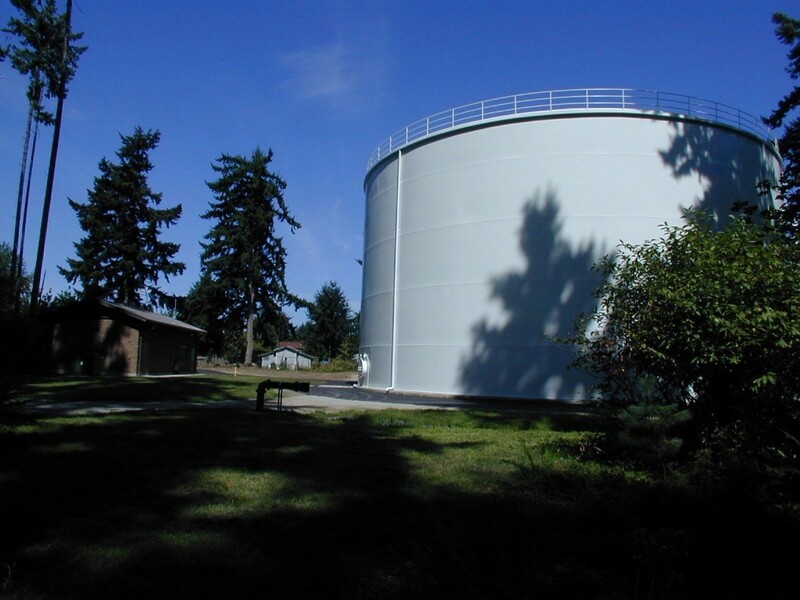 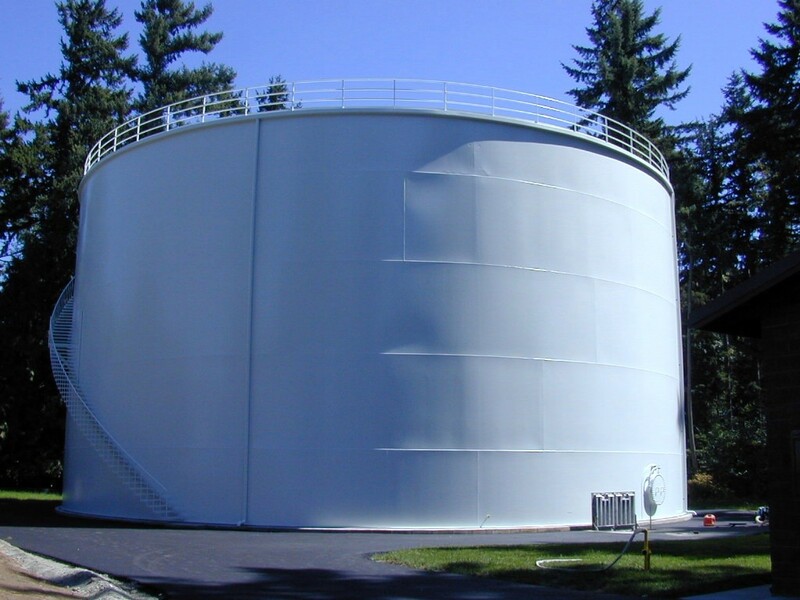 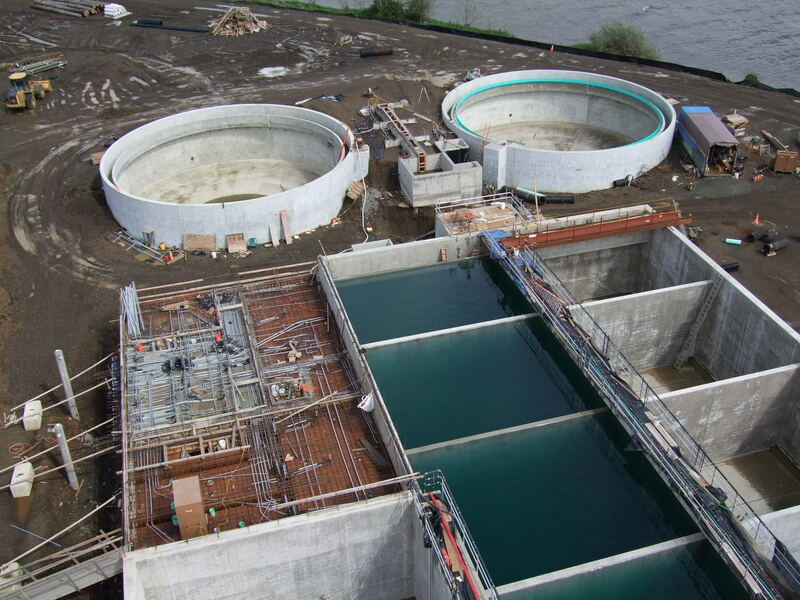 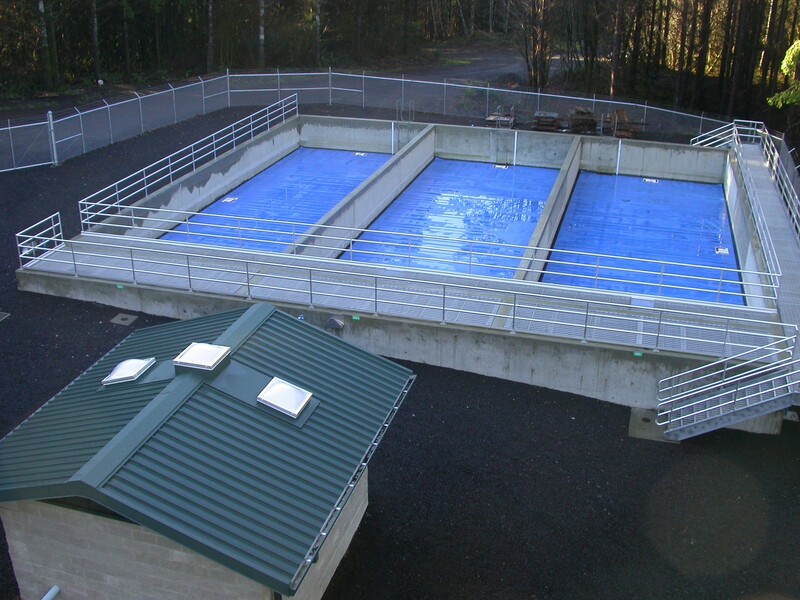 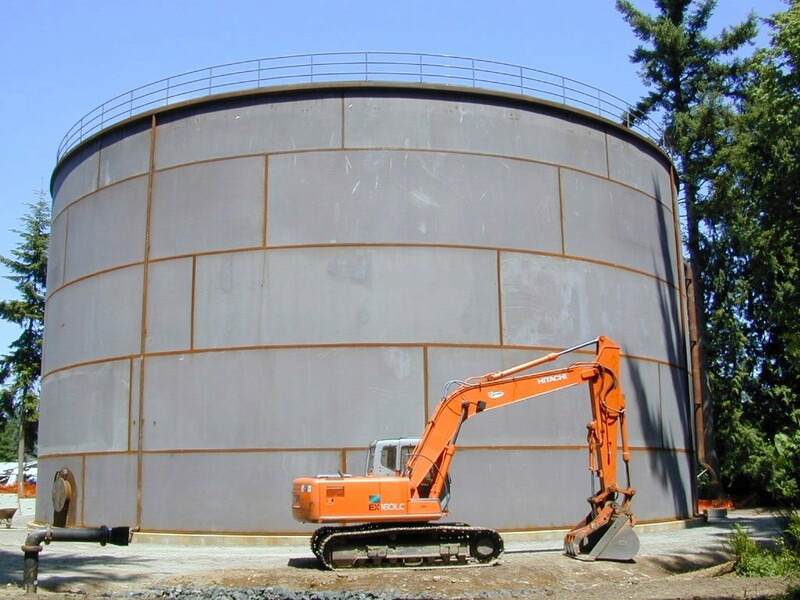 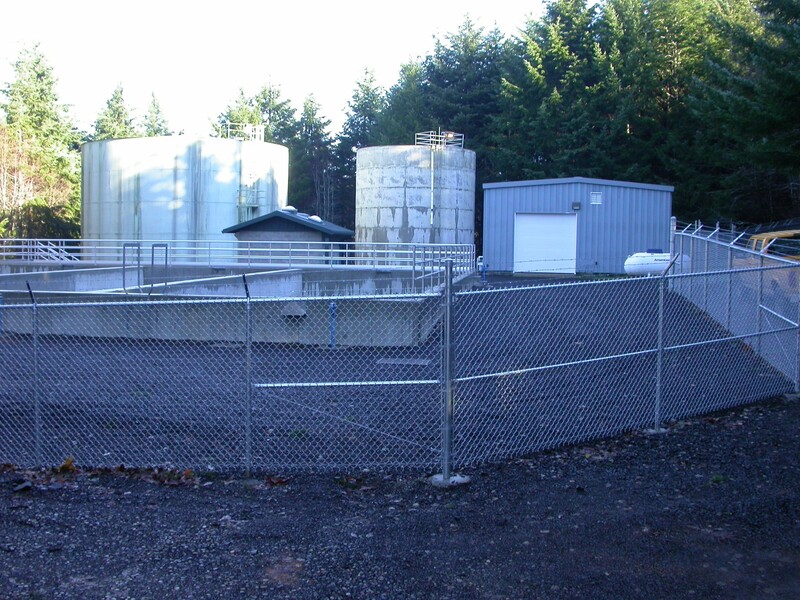 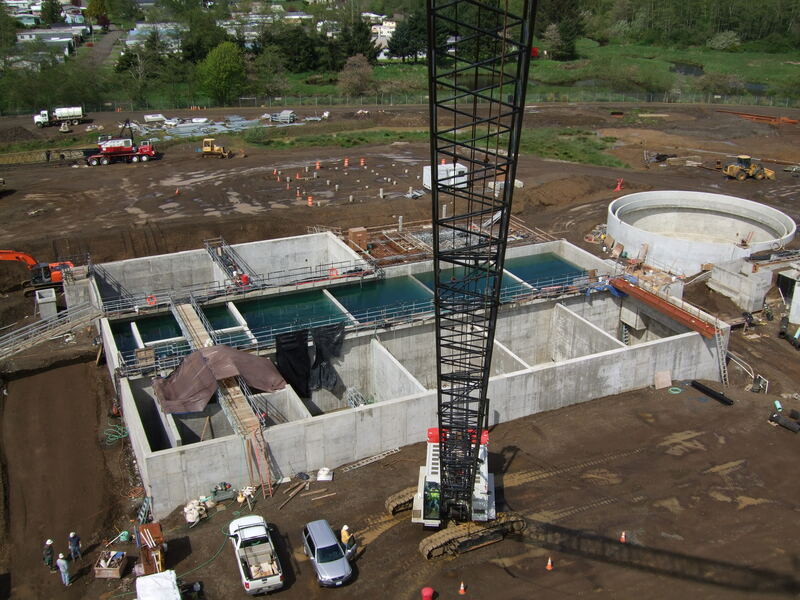 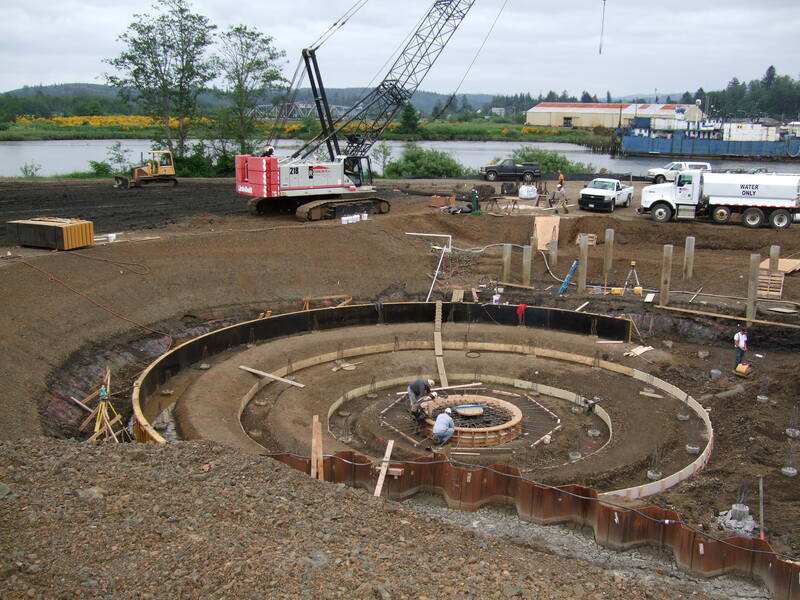 Our experience includes both large and small, public and private projects including; water and sewer treatment facilities, pump stations, water storage tanks, distribution piping systems, storm water management systems, and power and communications infrastructure. 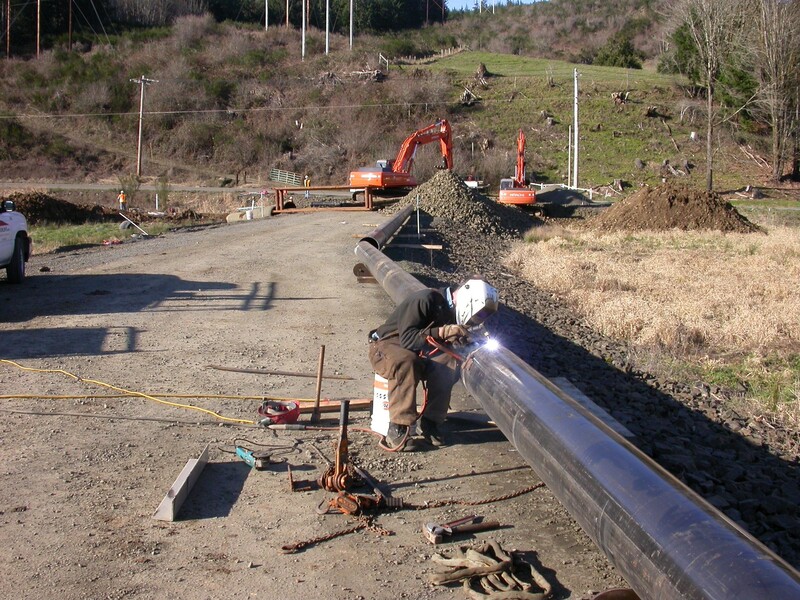 Rognlin’s has the experience required and the equipment on hand to meet your needs.